A walk over taking in Whernside. 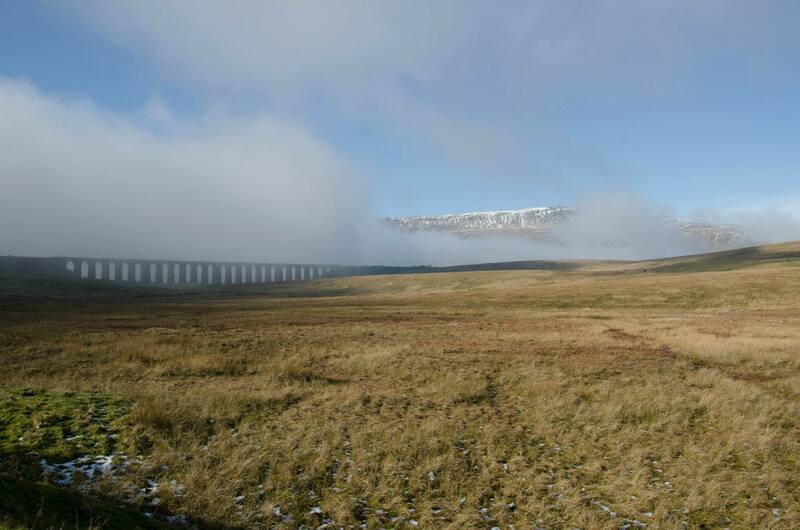 The walk will either be a circular from Ribblehead or a linear route in which case there will be a short journey on the settle-carlise from Ribblehead to Dent Station so please bring some money in case we opt for the linear walk option. Either option the meeting point is Ribblehead.